ABC News recently reported that there was a sharp decline in highway deaths in the first half of 2009. The National Highway Traffic Safety Administration reported Friday that 16,626 people died in traffic crashes between January and the end of June, a 7 percent decline from the same period last year. It followed up on a record low number of deaths achieved for that period in 2008, when an estimated 37,261 motorists died, the fewest since 1961. The recession is probably the biggest contributor but it’s not the only contributor,” said Barbara Harsha, executive director of the Governors Highway Safety Association, which represents state highway safety agencies. Highway safety officials also reported a decline in the fatality rate, the number of deaths per 100 million vehicle miles traveled. It fell to 1.15 during the first half of 2009, compared with a record low — at the time — of 1.27 in 2008. Harsha and others noted that seat belt use has climbed to an all-time high, many new vehicles offer safety-enhancing side air bags and anti-rollover technologies and authorities have stepped up enforcement of drunk driving laws. Seat belt use climbed to 84 percent in 2009, helped by many states allowing police to stop a vehicle for a seat belt violation, even if this is the only violation the officers notice. To read the entire story at ABC News, click here. If you look closely, I mean very closely, a few positive things have come about as a result of the recent recession. Hopefully this trend in highway safety continues even as the economy recovers. 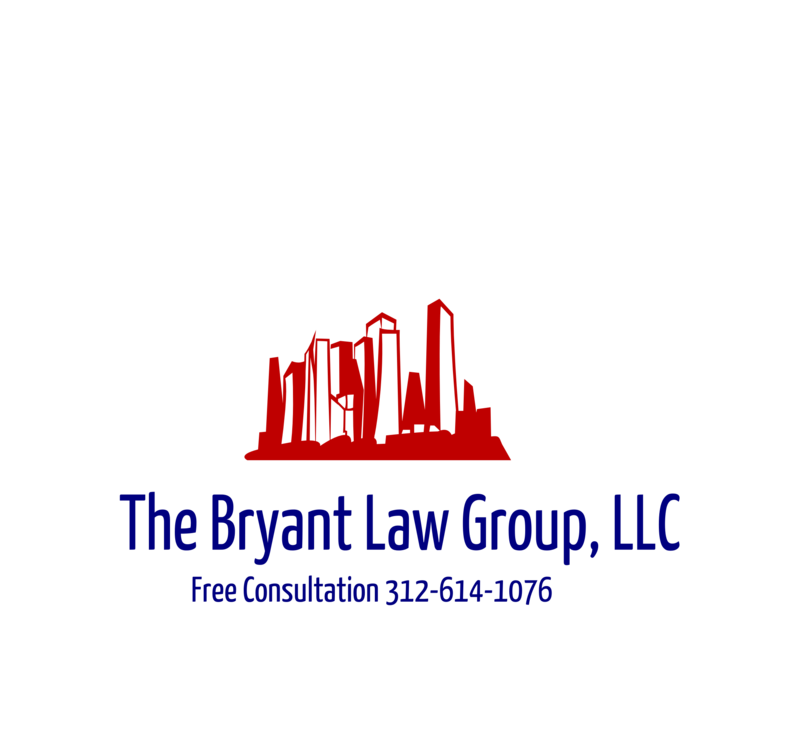 If you or someone you know has been involved in an auto accident or a truck accident, then call attorney Aaron Bryant for a free consultation at 312-588-3384.